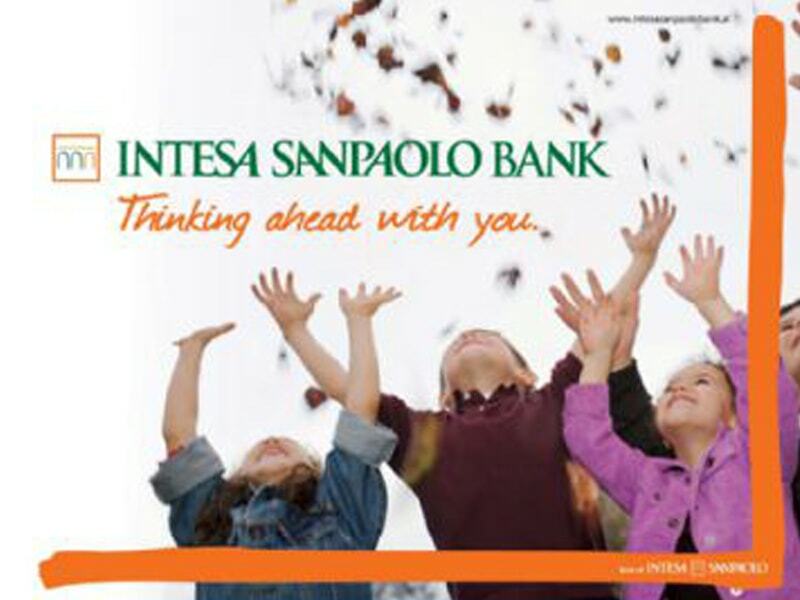 Intesa Sanpaolo has a selected presence in Central Eastern Europe and Middle Eastern and North African areas with over 1,079 branches and 7.7 million customers belonging to the Group’s subsidiaries operating in retail and commercial banking in 11 countries. 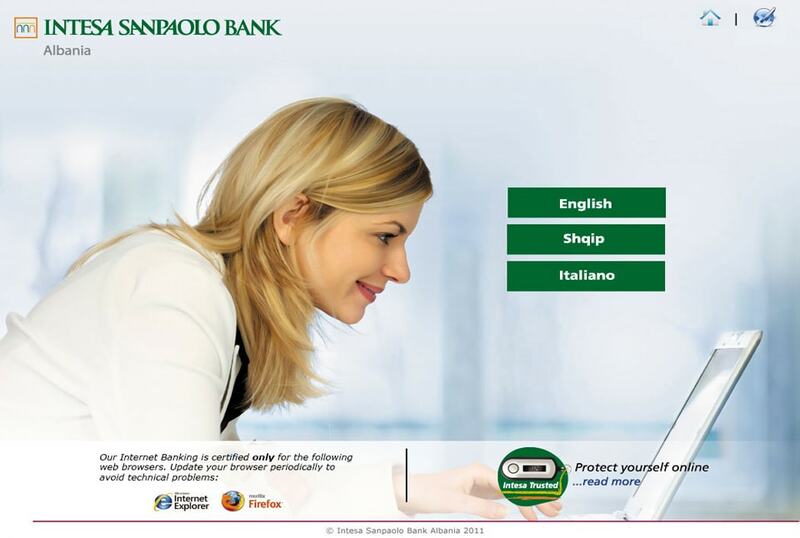 Moreover, an international network of specialists in support of corporate customers spreads across 29 countries, in particular in the Middle East and North Africa and in those areas where Italian companies are most active, such as the United States, Russia, China and India. 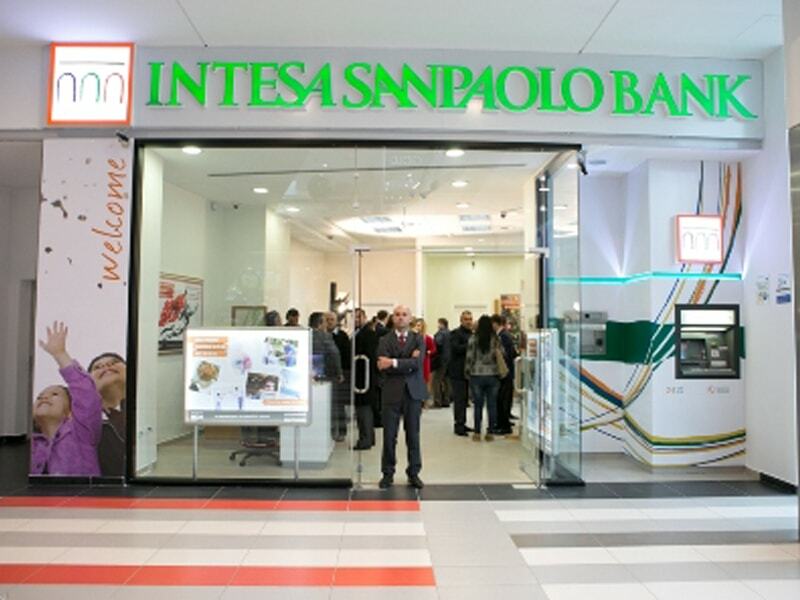 Intesa Sanpaolo Bank Albania is a leading bank in the country providing companies, institutional clients and high-net-worth private clients as well as retail clients in Albania, with comprehensive solutions, and excellent products and services. 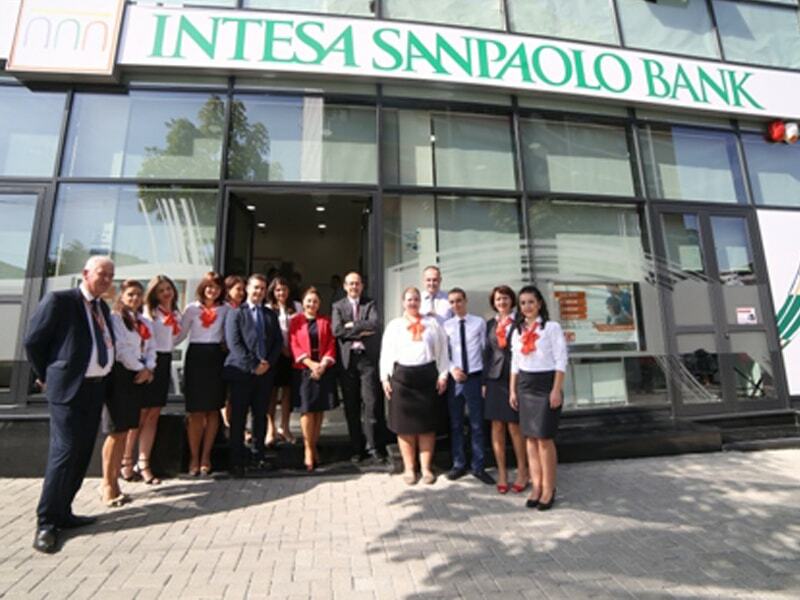 The Bank offer its services through a network of 32 branches in all the major cities of the country and it continues to expand strategically following up closely the economic development of Albania.